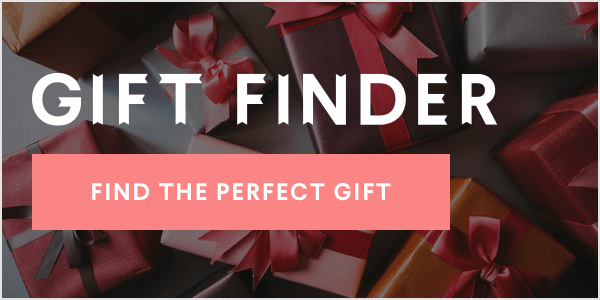 Has an item ever stopped you dead in your tracks in the middle of the grocery store? That's what happened to me when I saw baby avocados at Trader Joe's in New York. The $2.99 mesh bag held six "teeny tiny avocados"—yes, that's their official, adorable name—but they're not just cute. They're super functional. I rarely eat avocado toast, not because I'm sick of seeing it on Instagram, but because I never need a full avocado in the morning. I try to save half for later, but it always ends up going brown, even if I spritz it with lemon juice or wrap it tightly with the pit intact. (Trust me, I've tried it all.) I'm excited to report that one baby avocado is the perfect size for a hearty slice of avo toast. 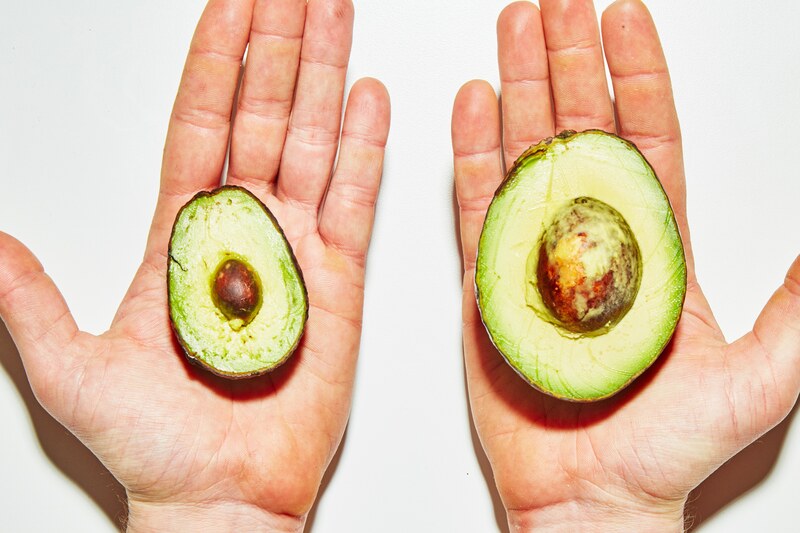 These avocados are only a little bigger than a lime, about three inches tall, illustrated using test kitchen manager Brad Leone's hands for scale—and have proportionately-sized pits. These single-serve California Hass avocados aren't new this year; they come around whenever poor weather conditions cause smaller crops. 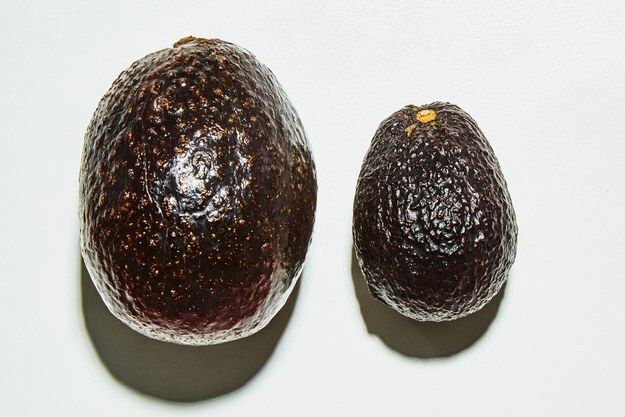 Previous small avocado growth came in 2013 after "low winter rainfall, erratic bee activity during the late spring bloom period, and lots of unseasonably cool and cloudy weather," according to NPR. Now that I've had tiny avocados, I'll pick those over big ones any time it's an option. The small ones ripen faster than their big brothers. I left the whole bag of them on the counter on Saturday, and by Sunday night they felt ready to go. The next morning at work, I cut one open, toasted a piece of sourdough in my secret desk toaster oven, and smashed away. A drizzle of olive oil and a sprinkling of salt and pepper made it feel like a luxurious brunch. 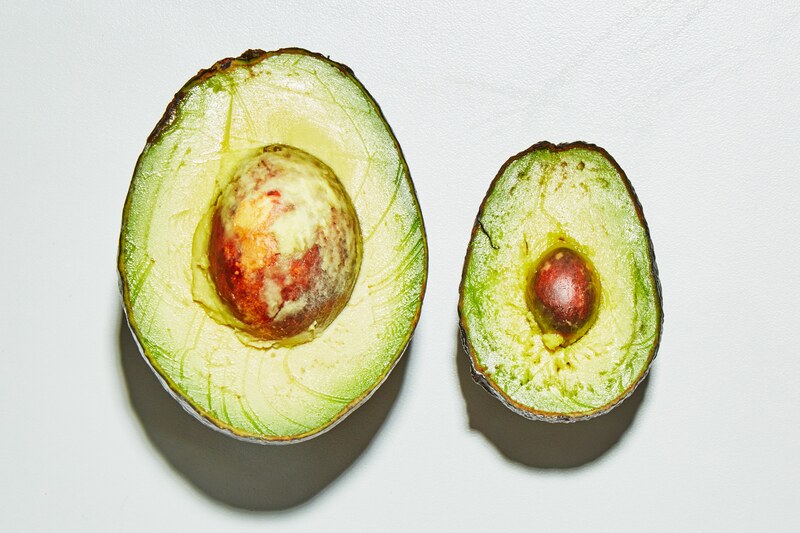 The photos in this story are of my actual avocados, still nice and green after three days hanging out in my fridge (to stop them from ripening further). If I had used big ones, one half would be all brown, splotchy, and sad after mere hours left cut open in the fridge. Now you could go crazy and smash up all six baby avocados at once for a bowl of guac, but these are meant for two things: daily avocado toast and Instagram. Or, well, both.